When marine mammals are stranded, sick, or injured along the coastline of Humboldt and Del Norte counties, the Northcoast Marine Mammal Center rescues them. These animals are rehabilitated at the center with the goal of being released back into the wild. 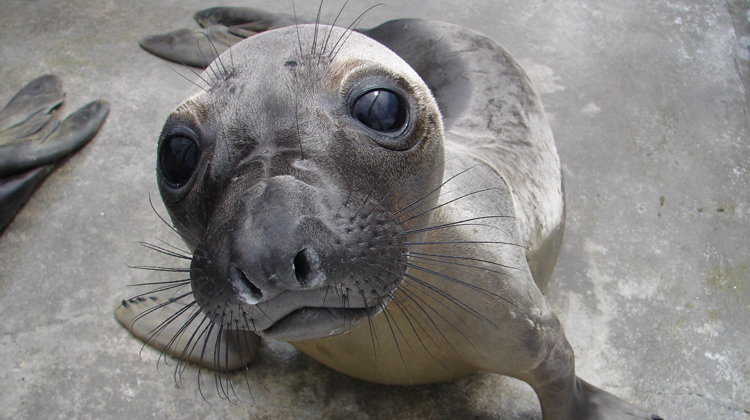 The NMMC cares for harbor seals, sea lions, elephant seals, fur seals, and porpoises. Whales are usually assisted via the Whale Entanglement Team that includes the Center’s veterinarian. If you encounter a stranded or injured marine mammal, STAY BACK! Keep people and pets away as these animals can inflict severe bites. 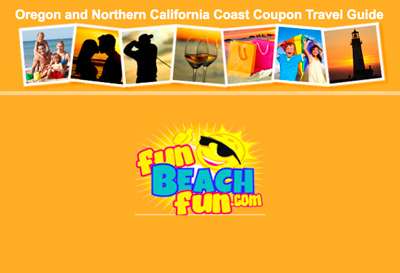 Contact them on their Stranding Hotline at 707-951-4722 to insure immediate help. Be prepared to describe the animal and its location. Remember that seals and sea lions sometimes rest on the beaches and should not be disturbed or chased back into the water. Harbor seal pups are usually not abandoned, but are awaiting the return of feeding mothers. Watch only from a distance. Educating children and adults about marine mammals and the importance of the delicate marine ecosystems is ongoing. Northcoast Marine Mammal Center is staffed by dedicated volunteers and funded by donations. When you visit, learn how you can help in our efforts to care for these animals and return them to their natural habitat. A variety of educational materials, books, logo-wear, jewelry, plush toys, and souvenirs are available at our Pinniped (fin feet) Gift Shop. Weekday hours vary by season, but we are open weekends rain or shine.